The five-leaf Fuchs wheel design is an intrinsic part of the Porsche 911’s heritage. With original alloys both rare and expensive, there have been numerous copies produced over the years but none come close to the genuine article. Originally popular in the mid-Seventies when people actually wanted to fit impact bumpers to their 911, the trend has now switched to giving Porsche 997 headlights to 996s and switching Gen1 997 brake lights out for the LED Gen2 units. Be proud in your car’s original styling. We all like a widebody Porsche 911 now and again. However, there are also some truly terrible third-party bodykits available (especially popular on Eighties flatnoses). Don’t believe us, just Google ‘Rinspeed 969’ or ‘Gemballa 930 Mirage’. This is a simple one but can easily ruin the interior of a car. We’ve seen our fair share of terrible homemade steering wheel covers in our time. Another pet peeve of ours are Alcantara trimmed steering wheels in an otherwise entirely leather-clad interior (and vice versa). 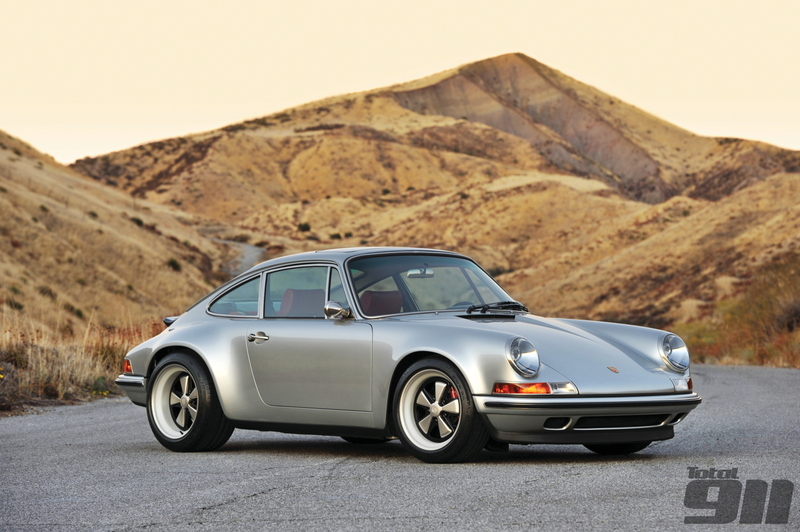 Which Porsche 911 modifications do you feel should be most avoided? Join the debate in the comments below or head to our Facebook and Twitter pages now.